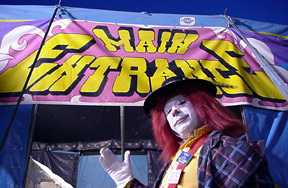 NEW surprises await you under the big top. where your kid is the STAR! Join the Patrick Marinelli Fan Page on Facebook.